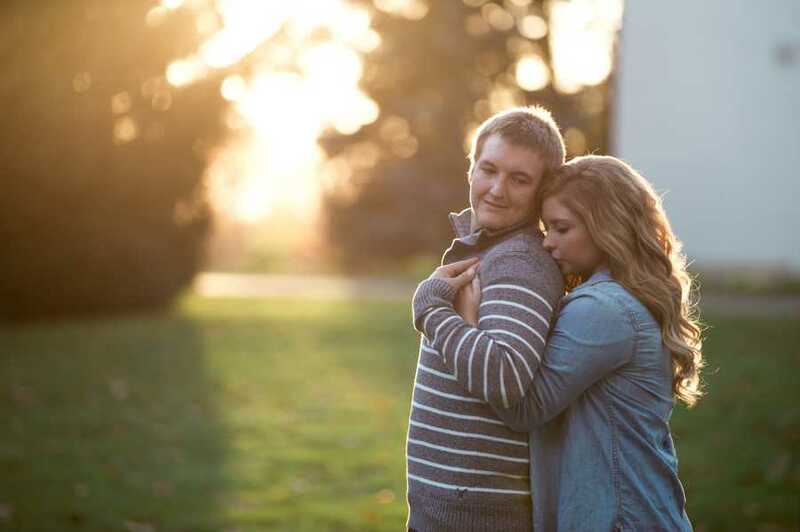 Nikki and Kyle met me at the IMA in Indianapolis for their enagement session at the beginning of this month. The color on the trees was still amazing for November and so was the Lily House grounds! We had such a great time walking around and getting to know each other. They are such a cute couple. 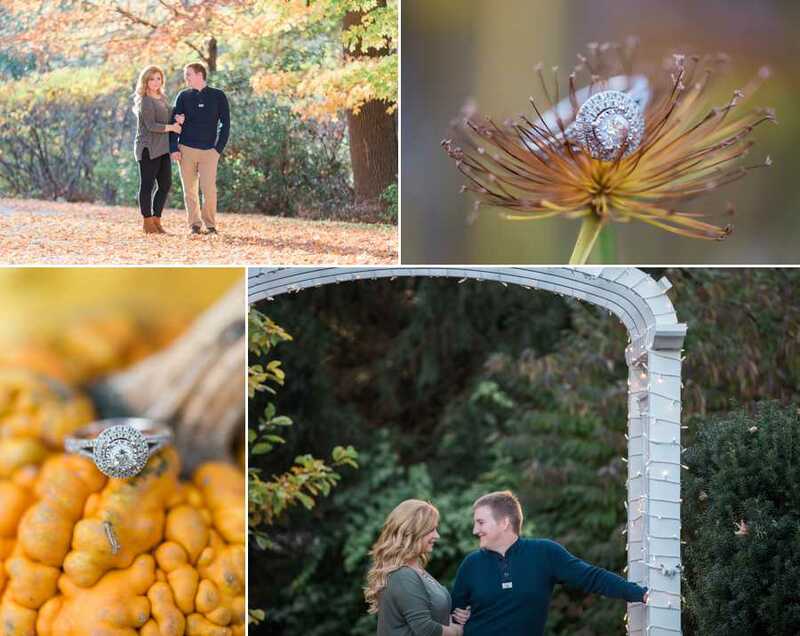 I can't wait to capture their big day next year! Congratulations you two. 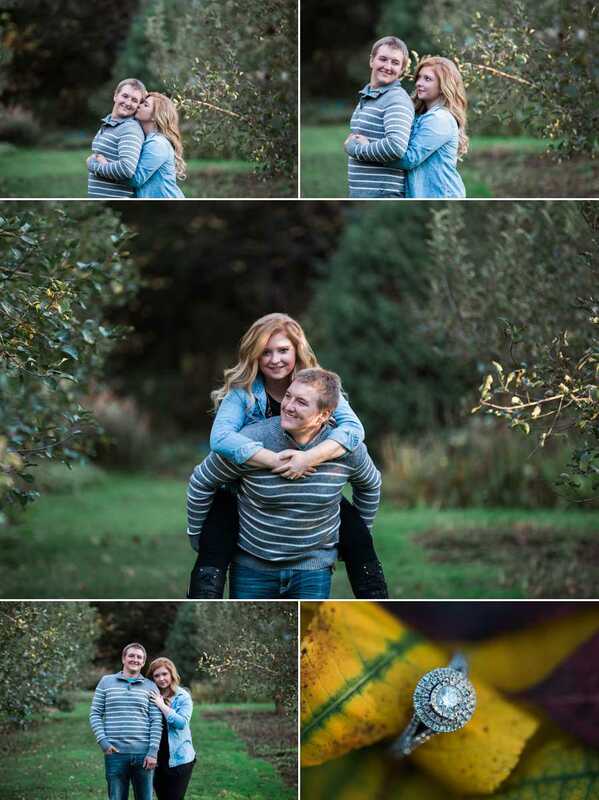 Thank you for choosing me to capture your big day!